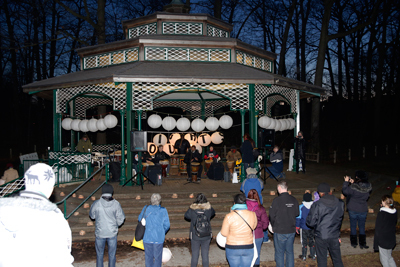 Saturday March 19,7:30-9:30 @ Kew Gardens Park (Queen St. E & Lee Ave.) Toronto! 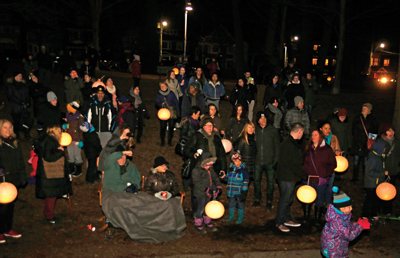 Beachers and people from all around GTA get together to celebrate the Earth on the international Earth Hour Day, March 19. A fun evening from sunset to Lights-Out with live music while enjoying the darkness through Earth Hour. Under the bright stars the magic of Candlelight and Paper Lanterns illuminated Kew Gardens during Beaches annual Earth Hour LIGHTS OUT! Celebrations. What are you doing on Sat. March 19? 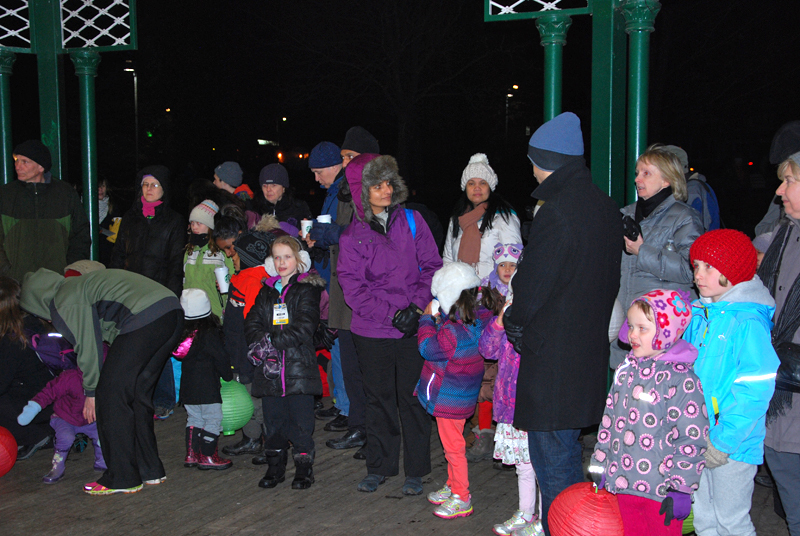 Come and join the 4th Annual Beaches celebration of Earth Hour LIGHTS OUT! 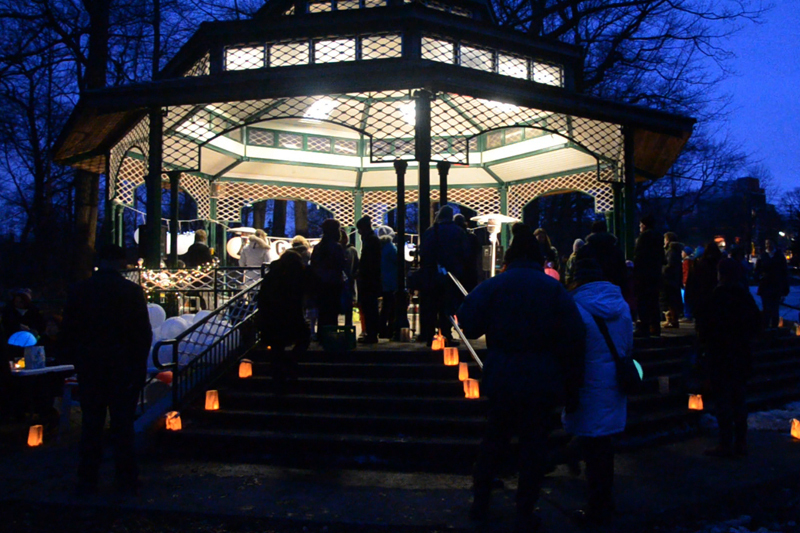 Together with Live Music, Dance, Lights Out Ceremony, Candlelight and Paper Lanterns. Drum up Earth Hour awareness while having lots of fun. Take the ONE Hour beyond! Our retuning Special Guests – the legendary Muhtadi himself and students of The Muhtadi International Drummers – host of Muhtadi International Drumming Festival! Come and join us dancing and sing-along and drum up the fun and Earth Hour Awareness Together! $50 Gift Certificate – McDonalds on Eastern Ave. Thank You! to our local businesses for your support! If you would like to help us at this event and other community events, contact us at 416.690.4269 or info@beachesliving.ca. This event is presented in partnership between Beaches Living and Toronto Beaches Lions Club with support from the Boardwalk Place.